Veteran filmmaker JP Dutta has reportedly signed on Harshvardhan Rane as the male lead for his upcoming war drama Paltan, days after it was announced that Abhishek Bachchan who was initially supposed to be headlining the project, has walked out of the film. 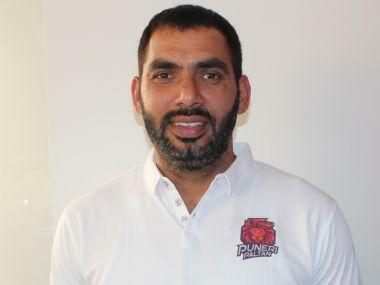 "Abhishek Bachchan is no longer part of Paltan for personal reasons best known to him. It has come as a shock to us as this happened less than 24 hours before our unit left to shoot in Ladakh. Nevertheless we wish him luck with his future endeavors. We are already in Ladakh filming with our entire cast and crew and Army personnel," said Nidhi Dutta, daughter of JP Dutta, according to an Indian Express report. Dutta — famous for giving India critically acclaimed National Award winning war-drama Border — was reportedly in search of a actor of tall stature, with good screen presence along with a physically fit body, and these requirement were apparently met by Rane. Nidhi was also quoted as saying, “Yes, we have signed Harshvardhan Rane for Paltan but it’s too early to divulge anything about the movie or his role," according to a Deccan Herald report. Rane made his Bollywood debut in 2016 with the film Sanam Teri Kasam and apparently impressed JP Dutta to no end. 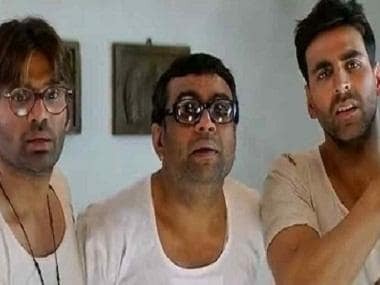 Bachchan was last seen on the big screen in Sajid Khan's Housefull 3, and will soon be seen in Ahmed Khan and Neeraj Vora's upcoming Hera Pheri 3. 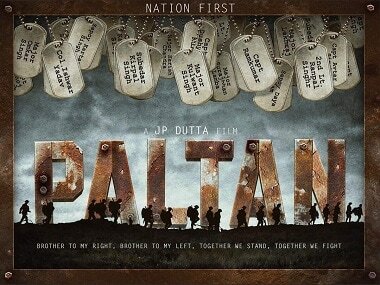 Paltan is produced by JP Films and is scheduled for a 2018 summer release.